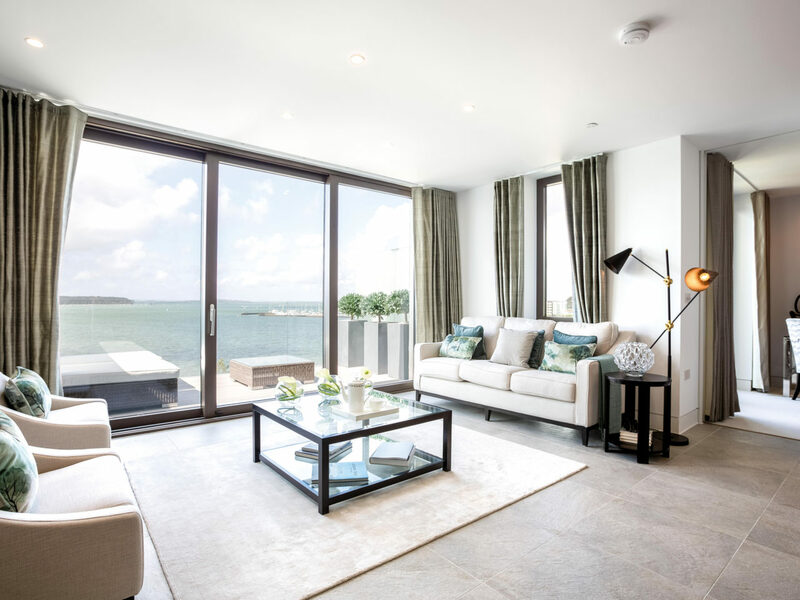 When it comes to luxury there aren’t many properties out there that can compare to the Landing in Sandbanks. 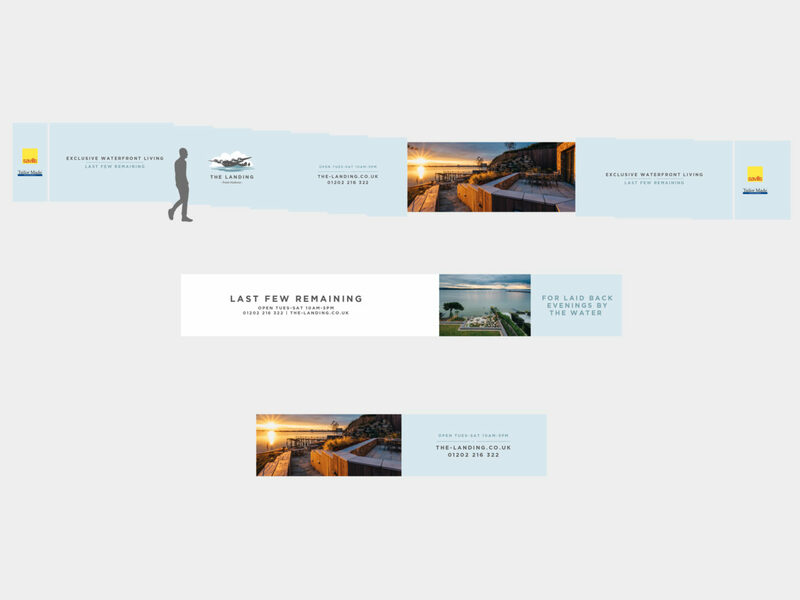 The Landing is a place where you’ll find quality in every detail. 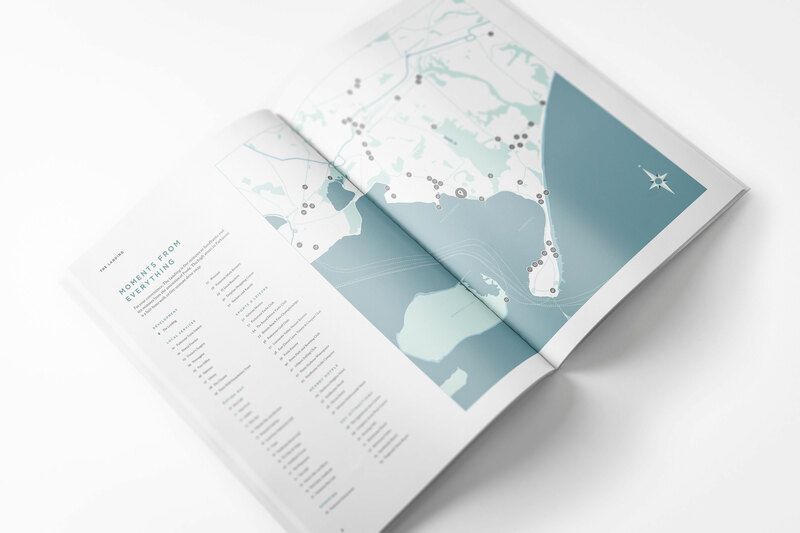 PegasusLife had developed a beautiful collection of apartments on Dorset’s most coveted stretch of coastline, Sandbanks. 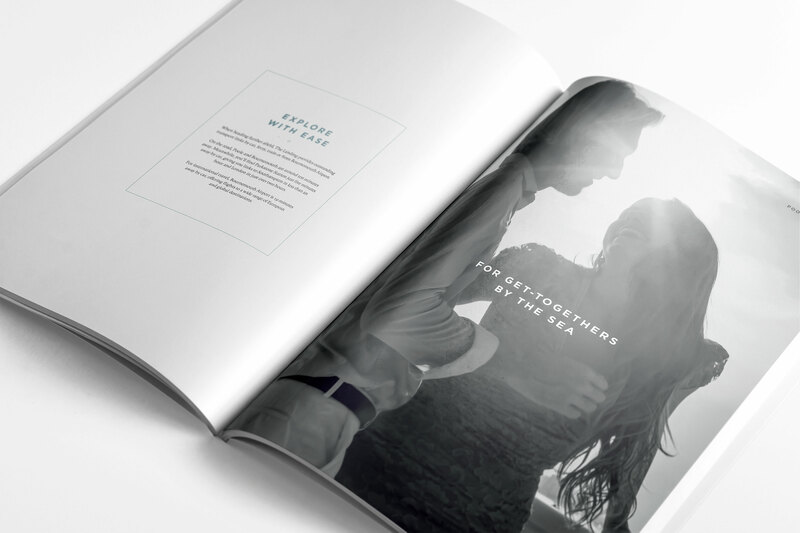 They approached Frost Creative to design a suite of marketing assets to help with sales. 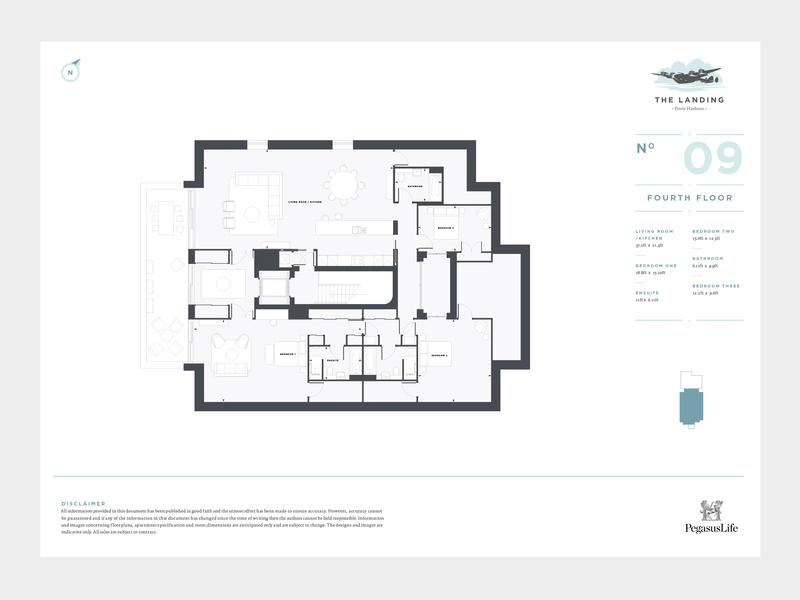 We developed a complete program of marketing and sales assets for this prestigious development that included; brochure design, copywriting, photography, floorplans, floor plates, POS materials and managed the print and fulfilment. 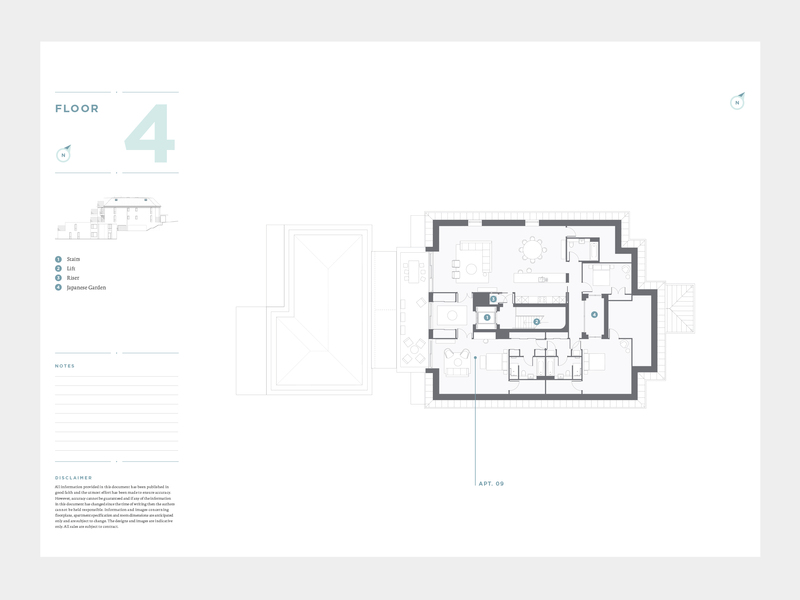 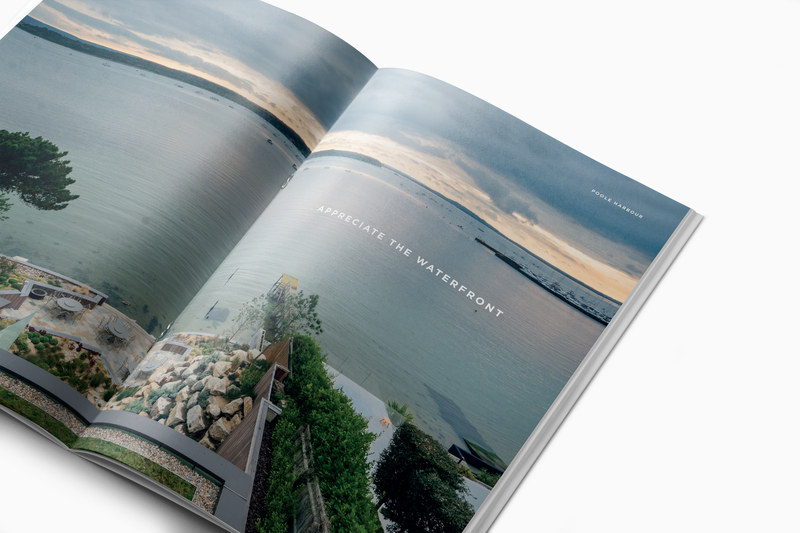 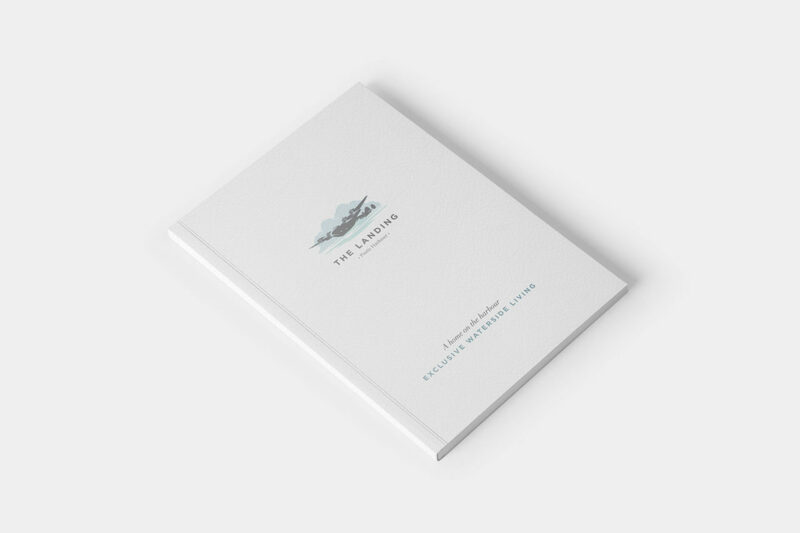 Our design and copy is elegant yet enticing to read and sells the experience of living at The Landing effortlessly. 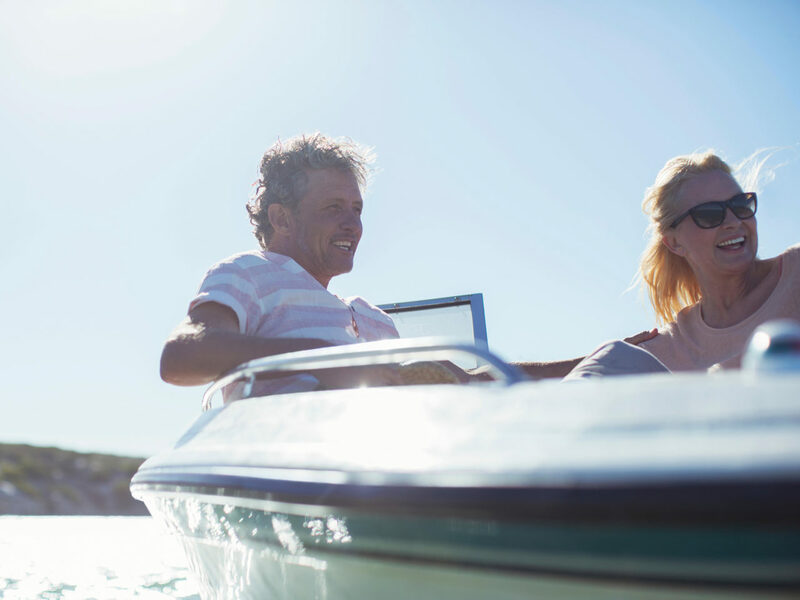 Our lifestyle images portraying life on the harbour draw you in and you imagine yourself indulging in the luxurious environment that you’ll want to call home.